A leading Australian real estate publisher and the company behind successful inbound tourism site Tokyo Cheapo have launched a new web site aimed at demystifying the Tokyo real estate market for foreign buyers and investors. 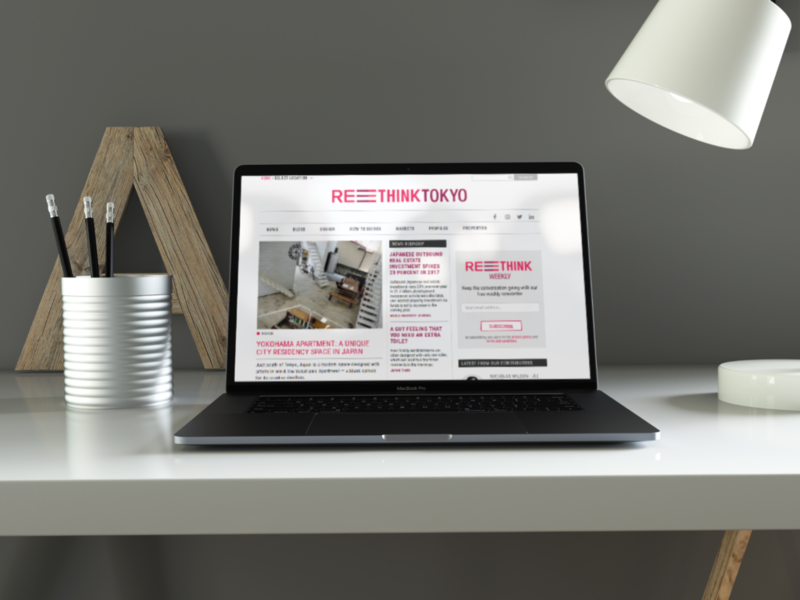 Melbourne-based SchwartzWilliams and Hong Kong-registered Fast Train Limited have created a Tokyo-based joint venture to launch the new site called REthink Tokyo. The site will feature practical guides to buying, investing and managing property in and around the Tokyo metropolis. “With the Olympics in two and half years and the inbound tourism boom, we’ve seen a growing interest with investors looking for opportunities to purchase income-generating real estate in Japan,” says SchwartzWilliams Co-founder and Co-chairman Mark Williams. “We plan to apply the same well-researched, straightforward, down-to-earth style of presenting information that has worked so well for us with Tokyo Cheapo. We call this an ‘LCC’ site for property investors and buyers — a site about real estate for normal people,” says Fast Train Limited CTO and co-founder Greg Lane. “While we have the Tokyo-specific knowledge, SchwartzWilliams brings the real estate domain expertise and their extensive contacts to the table,” continues Lane. Fast Train Limited operates a number of tourism-related web sites with a combined monthly patronage of over 500,000 visitors. SchwartzWilliams runs real estate portals throughout the Asia Pacific region including RETalk Asia and Australian real estate listing site The Home Page.